So I see some other members on here posting up their artwork, and thought I'd give it a go. 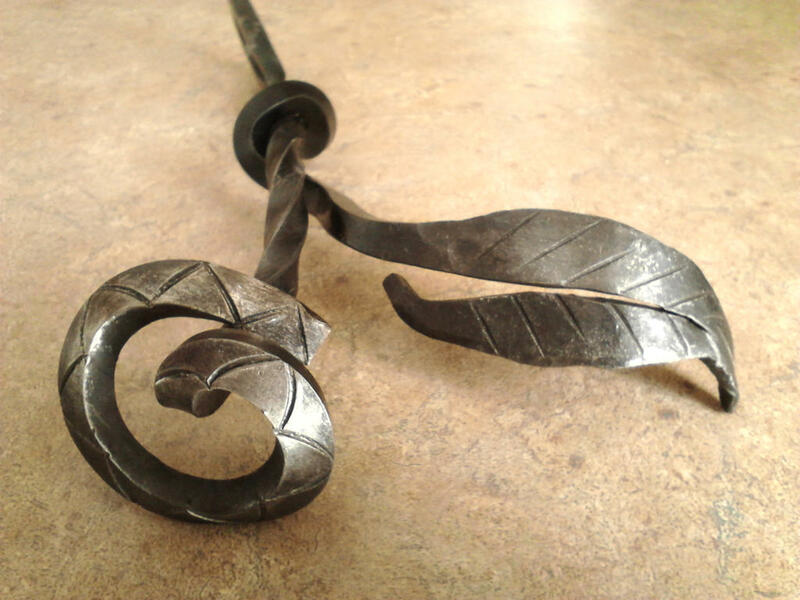 I don't draw, I blacksmith. Finally got my forge finished, and having a blast! Much more of my work is here on DeviantArt. Just thought I'd share a bit. 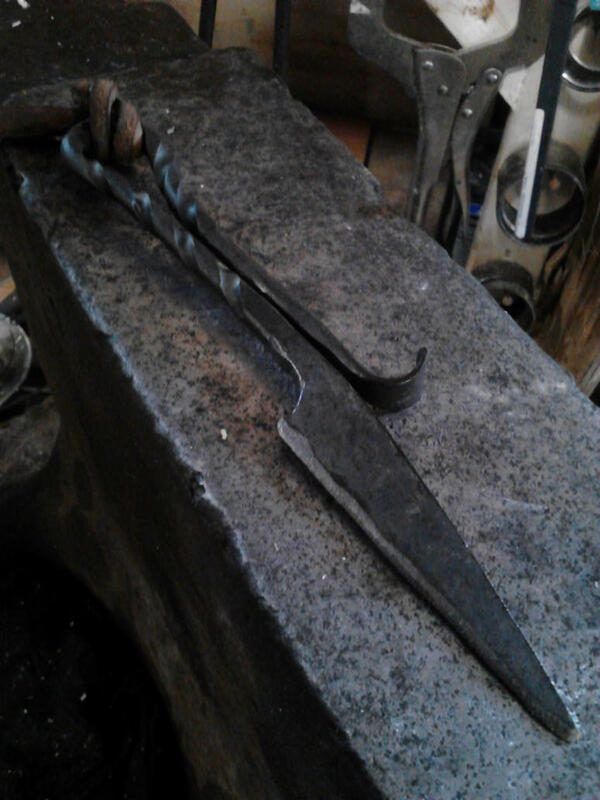 I started out with a heavy metal bar for an anvil, a propane torch, a hammer and a set of vice grips. Just start doing it. The fancy stuff comes later. You're welcome sir, so few people doing this anymore (most are reliant on brainless machines to do it), yet it is such a vital field for the modern world, and so useful, a really good forge can turn out parts for vehicles and buildings, and that would be sad to see it go the way of the dodo. I appreciate that you've taken up such a great (and ancient) art for a hobby, and hey if I learn anything cool I'd be happy to share the info. Ooooh I wanted to be a blacksmith but I travel to much. This is an art in a sense, but not a visual art in the sense meant by the forum categorization. This is a physical craft and the thread would probably be better suited to the fursuits and crafts board. All that being said, I am very fond of old-timey pre-gunpowder martial technologies. Knives, axes, swords, shields, and clubs are some of my favorite things. Have you made any pieces of armor before?